The 12 Days of Indo Board – Day 6! The IndoFLO cushion is insanely versatile! If you have an Indo Original, Rocker, or Mini original, you should get one of these. You can also just purchase the Original Flo which comes with a board and an IndoFLO cushion. 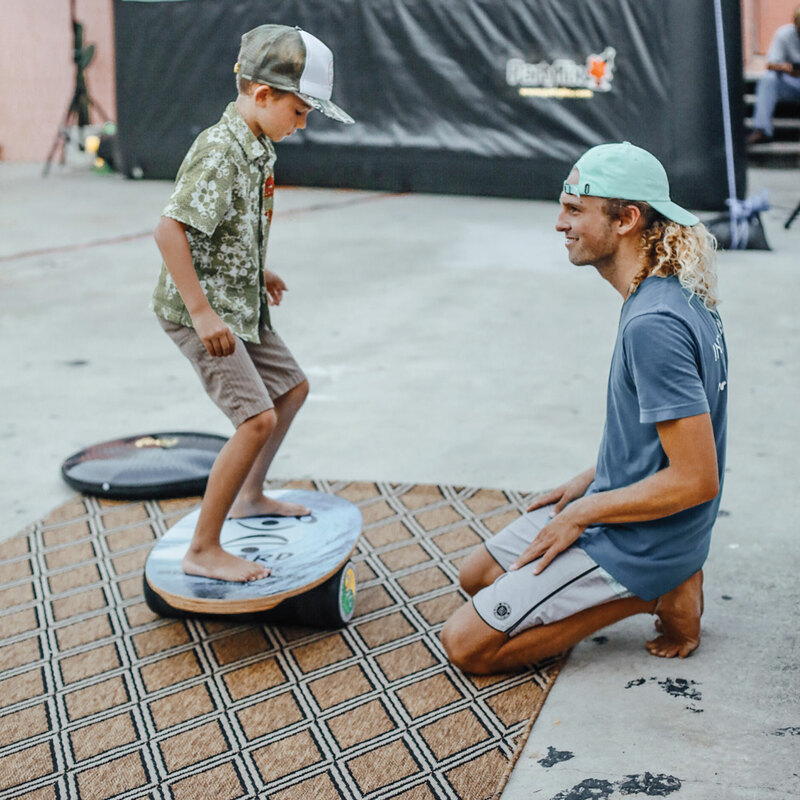 You can watch this video of IndoBoard Man explaining the Flo cushion. The IndoFLO cushion is easy to start using with your board. It’s great for any age. 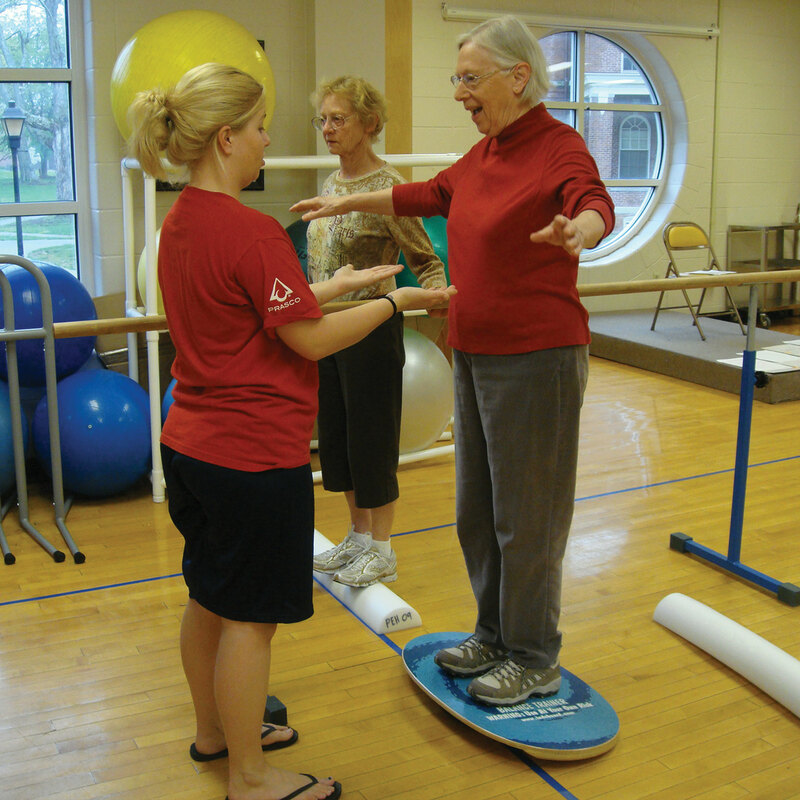 IndoBoard Man has used the IndoFLO to start anyone on a balance board, from his grandson to his 93 year old mother. The IndoFLO cushion adds so much more to your Indo Board! You can use it with the board for a variety of excercises, both upper body, core and legs. Check out this video showing some of the workouts you can do! Indo Board Man even stands on the IndoFLO at his desk. 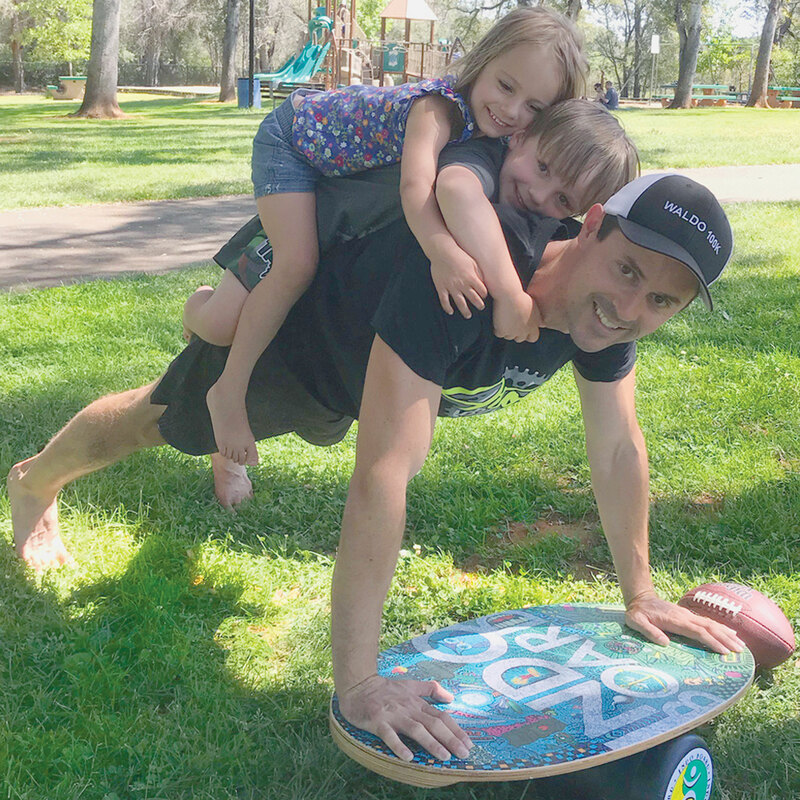 You can purchase the Flo Cushion by itself if you already have an Indo Board, you can by a Flo system which comes with the Indo Board and IndoFLO cushion or you can even purchase the training pack which includes the roller and the IndoFLO cushion. The IndoFLO cushion is a great addition to help with strength training, core training, rehab, and crossfit. You can see in this tutorial how you can use the IndoFLO GF to do squats.